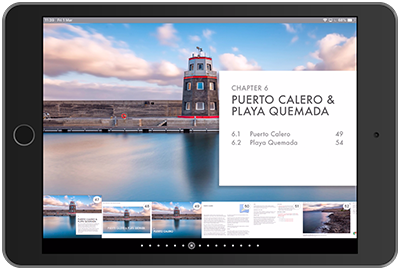 Photographing Lanzarote is a beautifully designed eBook, guiding photographers and explorers of all abilities to the most stunning locations on Lanzarote. From soaring cliffs to black sand beaches, shipwrecks to volcanoes, Photographing Lanzarote is your indispensable guide to the most beautiful photography subjects on the island. It’s time to ditch the paperback. 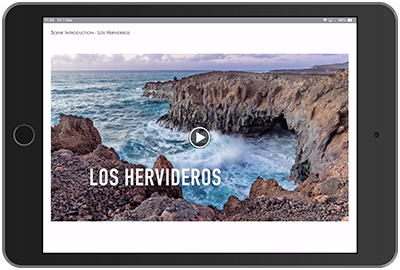 Photographing Lanzarote was designed from the ground up for tablet devices, allowing us to cram it full of immersive media content, from high resolution photos to HD introduction videos for each location. 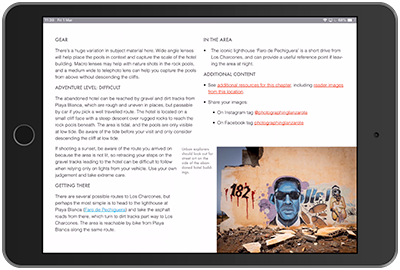 Installed as an app on Android devices, and as an iBook on Apple devices, we deliver over the air updates for free when new content is available. 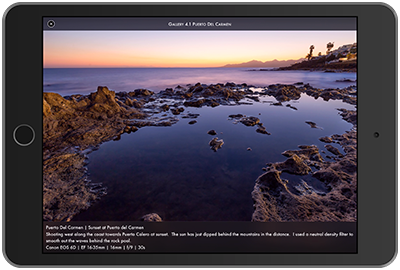 Photographing Lanzarote is curated by award-winning travel and landscape photographers who have visited Lanzarote for over 30 years. 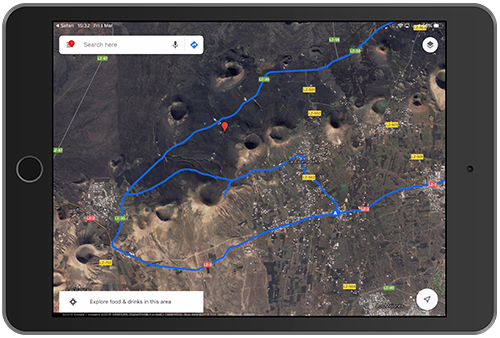 After exploring every inch of Lanzarote’s diverse volcanic landscape they share with you their most beloved shooting locations, many of which are in lesser known places away from the tourist crowd. 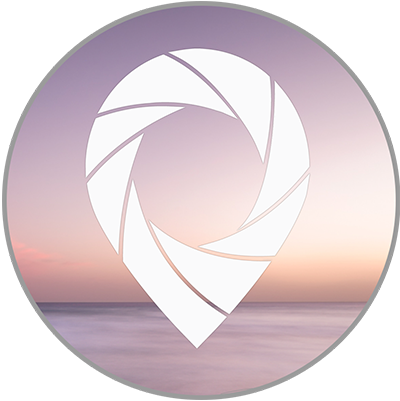 In addition to showcasing the best shooting locations, expect to find helpful location tips, gear recommendations and advice on the best times to visit to really get the best out of your time on the island. 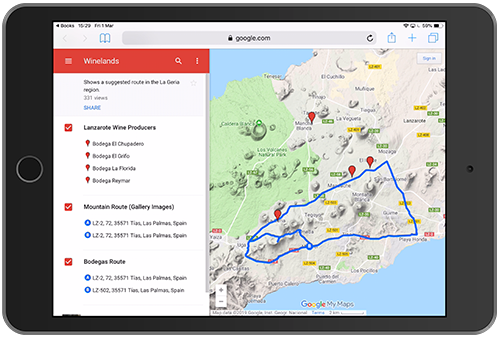 Each location features an overview map to help you find it even when you don’t have an internet connection. When you’re online, simply tap the Google Maps links to open the map in the Google Maps app on your device to get turn by turn directions. Photographing Lanzarote is packed with all the research you need to explore the best photography spots in Lanzarote right off the plane. What’s more, we’re always expanding it with free updates. 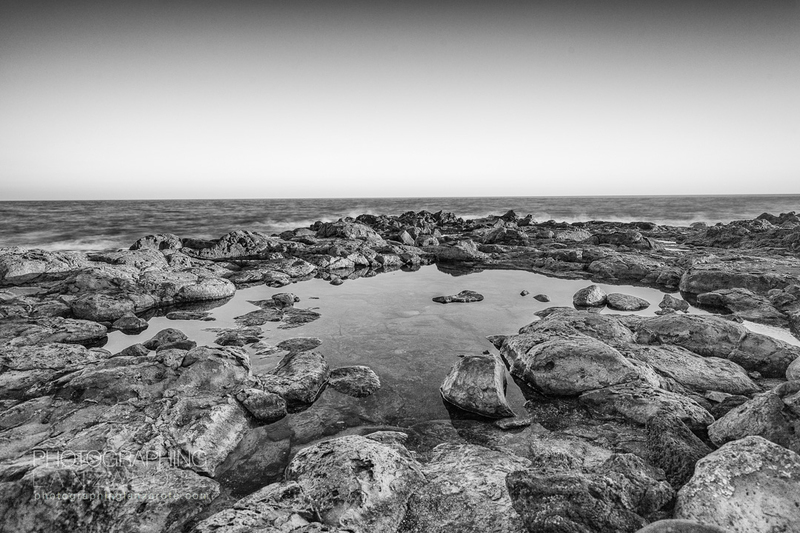 Photographing Lanzarote is available to download now. Simply select the button corresponding to your device type below, and be ready to explore in minutes! 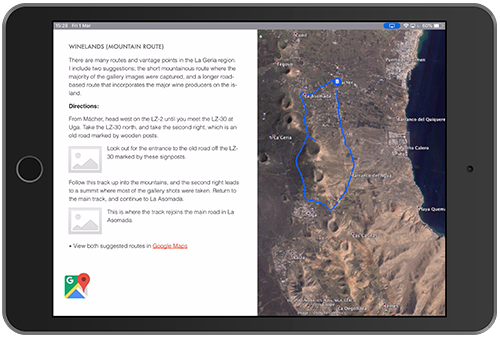 Download Photographing Lanzarote on the Google Play Store for your Android phone or tablet. 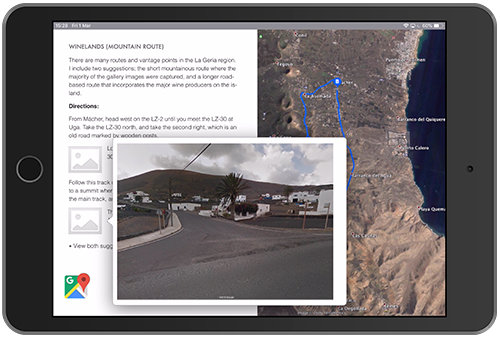 Download Photographing Lanzarote on the Apple Books (iBooks) Store for your iPad, iPhone or Mac. What is Apple Books? It’s a free app for your iPad, iPhone or Mac supplied by Apple. 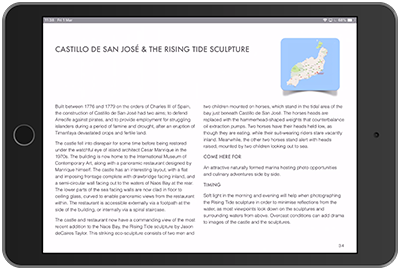 It allows you to buy, download and read eBooks on your Apple Device. Find out more on the Apple website. We encourage Photographing Lanzarote readers to share their work with the growing reader community, and we highlight the best shots shared with us on our social media channels. Check out the latest selection of reader images highlighted on the Photographing Lanzarote instagram account below. 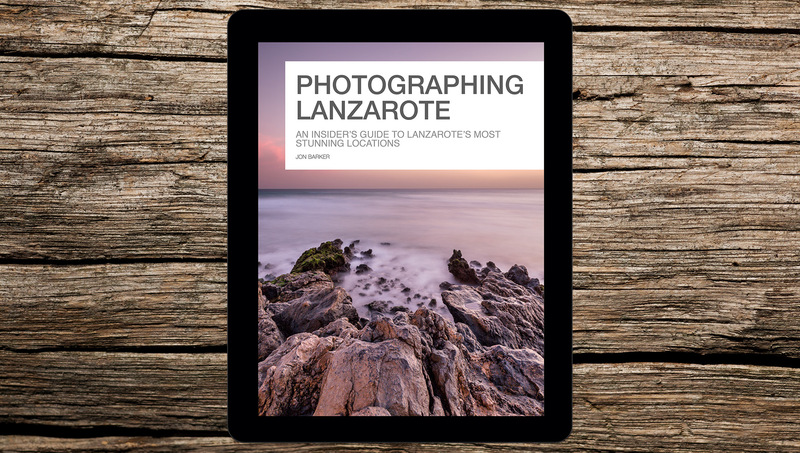 Photographing Lanzarote is part of the Global Photo Guides series, a collection of products made for the photography community. 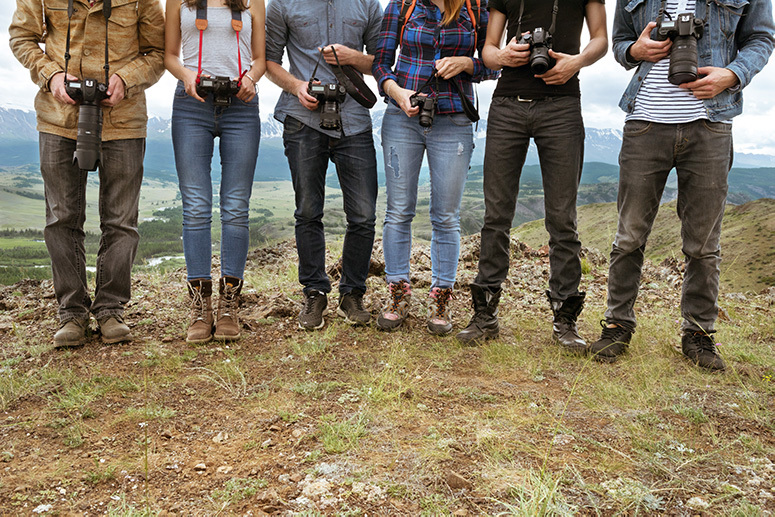 Check out the Global Photo Guides website to browse the full range. 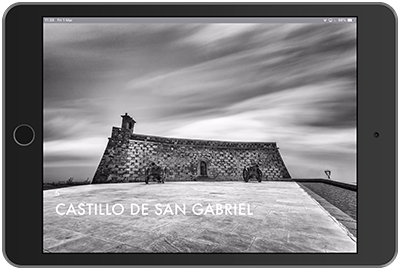 The team behind the Photographing Lanzarote eBook are available for private and group tours on-location. We’re currently working on a schedule of events. In the meantime, if you’d like to enquire about a private tour or be the first to know about shared tour schedules please register your interest below. To stay up to date on the latest news, product updates and guided tour schedules simply submit your details using our mailing list form here. We'll only email you with the information you choose to receive, and we never sell or pass on your email address. We’d love to hear from you. Questions, suggestions, we’re here to help. 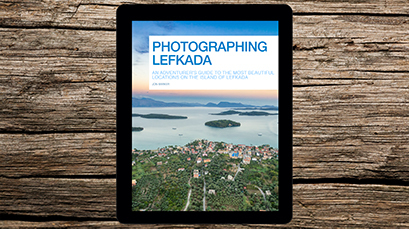 Check out Photographing Lefkada, the second book in the Global Photo Guides series covering a true gem of the Ionian Sea, the Greek Island of Lefkada.